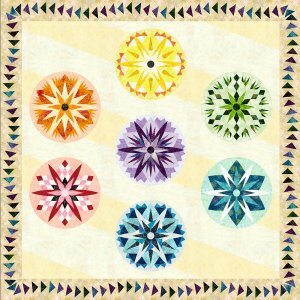 We are excited to announce Quiltworx's very first Block of the Month program, Candy Coated Snowflakes! Available exclusively through retail shops for Quiltworx. 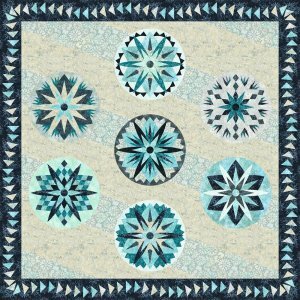 Use Available Kits or Create your Own with Quiltster! ~ 1 Month Free or $15 off an annual membership! Ask us for details! This is an eight month program, 3 hours per session, starting Sunday, April 28th, 12:30-3:30. This is a 8 month series. The above registration will go towards the cost of the pattern and it is non-refundable.